The readers of Gambit, the New Orleans arts & leisure weekly news magazine, have selected La Maison Marigny as one of their favorite B&Bs. In a city with so many great inns, that’s an honor we’re proud of! We have consistently ranked among the top New Orleans inns on TripAdvisor.com BedandBreakfast.com. 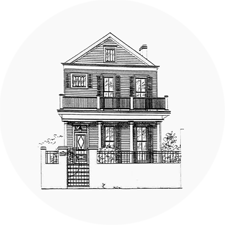 You can also check out our New Orleans vacation rental reviews on VRBO.com. If you’d like to learn even more about your Hosts and the inn, take a moment to check out our blog!